When you want to avail of certain services from an established contractor or an independent contractor, you want to make sure that you are protected from any potential risk. You want to make sure that the other party is also going to be protected. This is where a service agreement comes into play. 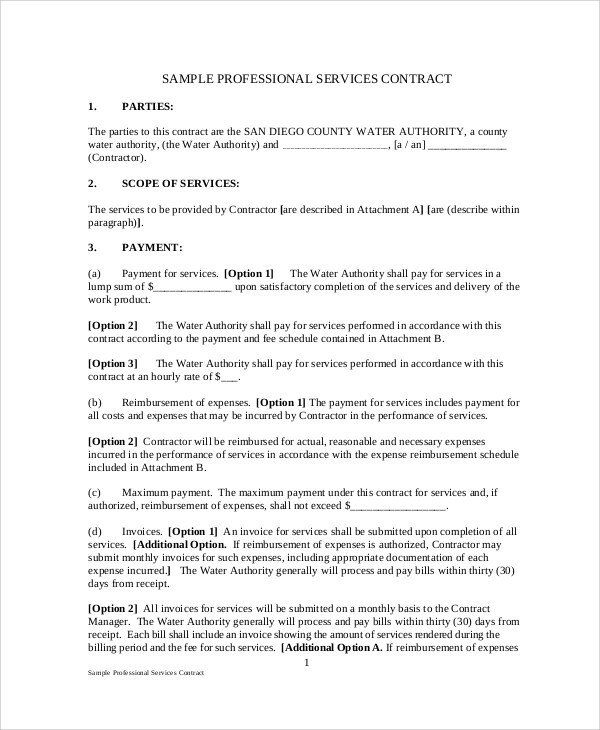 A contract service agreement is used when a contractor sells his/her services to a business or if a business decides to buy a service from a service provider. An agreement can either be written or otherwise. However, the former is much preferred for easier tracking. Coming up with an agreement might be a tricky document to master overnight, that is why we are here to make the task a whole lot easier. 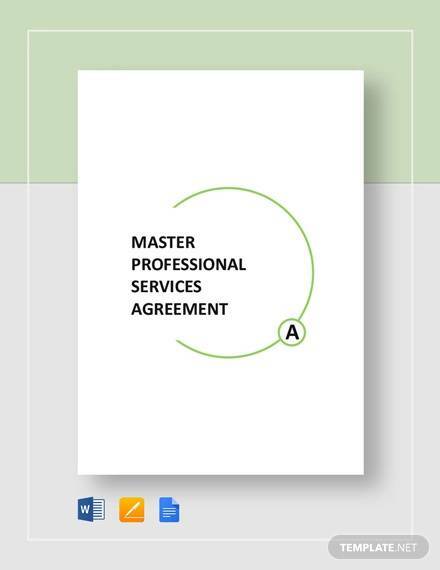 With the guidelines that we have, you are sure to end up with a service contract that is detailed and is well written. 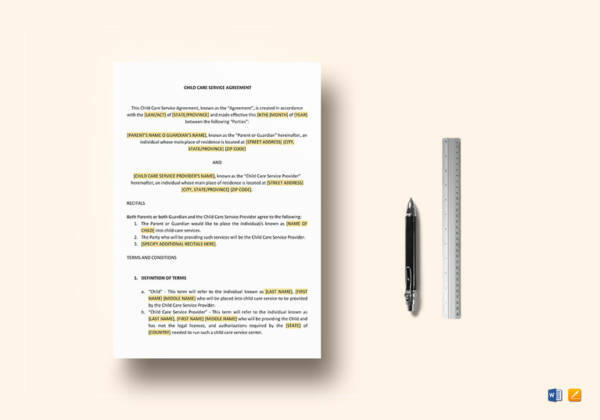 We have also included a couple of free sample agreements that will serve as great references for you. You can conveniently download each of the samples directly from this website with just a couple of clicks. 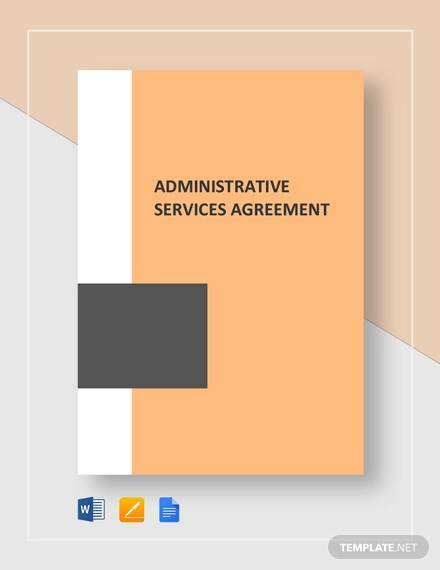 A service agreement contract is an agreement that two parties enter wherein one of the parties agree to render his/her services to the other party. More often than not, it will outline the scope and limitations of the service that will be provided as well as the compensation or payment that the service provider will be entitled to. Once this agreement is signed, it will make everything go as smooth as possible given that both parties will do the responsibilities that they are assigned to. It is a form of legal protection for the parties involved and it also gives the implication that the parties have come to an agreement to the terms and conditions outlined. 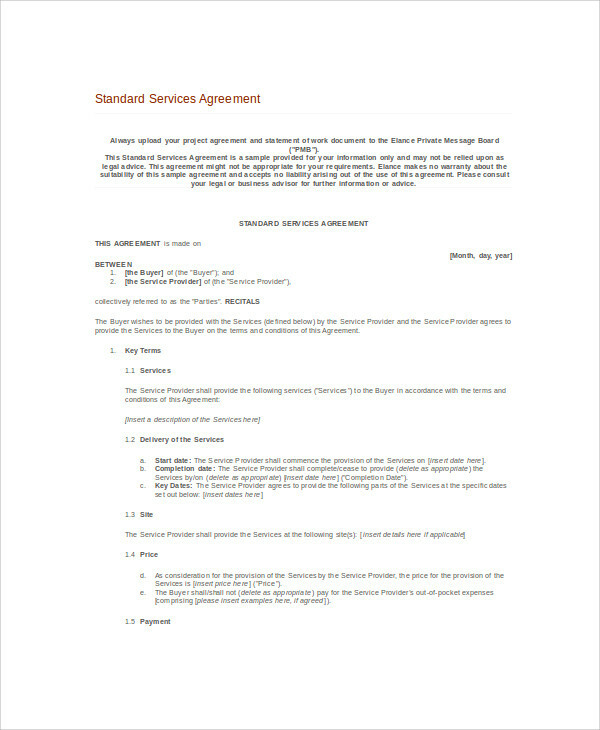 A business service agreement is used for any type of services offered such as marketing and advertising services, consulting services, management services, and other services that are considered to be professional in nature wherein one party agrees to provide specific services for the other party. It may also be used for a general warranty deed of a specific product. This means that a product manufacturer settles to exchange the product for a new unit or to fix the product or certain parts of the product given that any malfunction or breakage falls under a certain period of time. 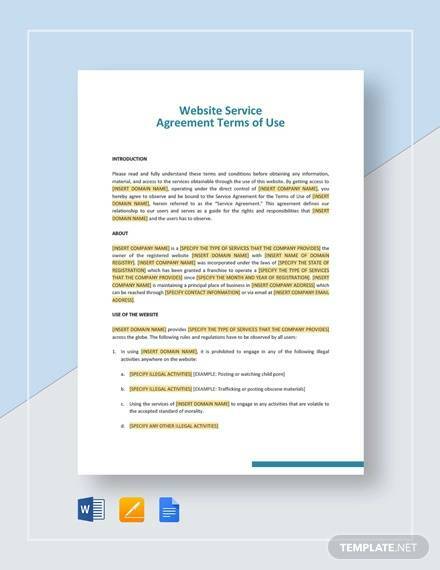 What Is Included in a Service Agreement? Just like any type of agreement, there are specific procedures for the type of language and words that should be used to make sure that the agreement ends up being legally binding and legally enforceable for it to end up protecting the parties involved. 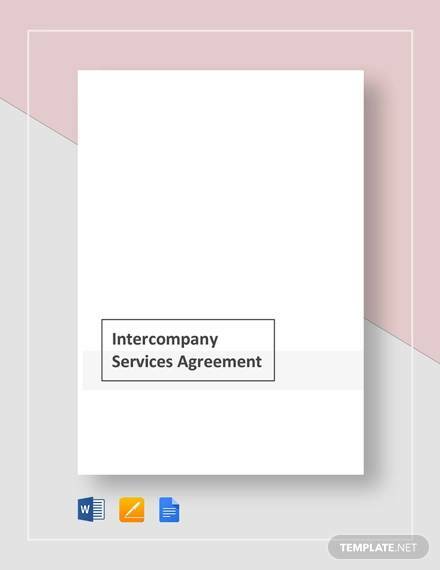 Why Is a Service Agreement of Importance? 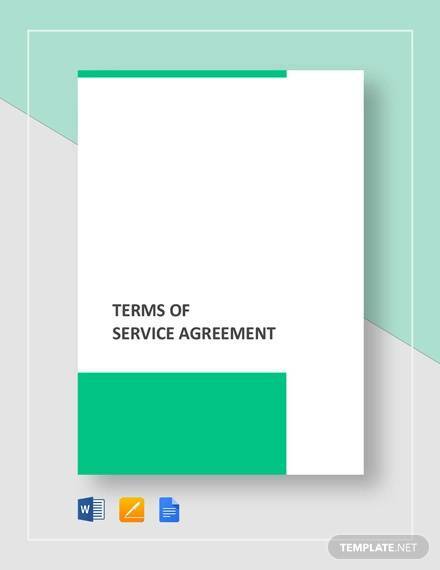 A service agreement is considered to be of importance as services are deemed more difficult to demonstrate in comparison to a product. This is because when a company or an entity acquires a product, there is a physical article or item that can be shown for proof, unlike services that are mainly subjective. 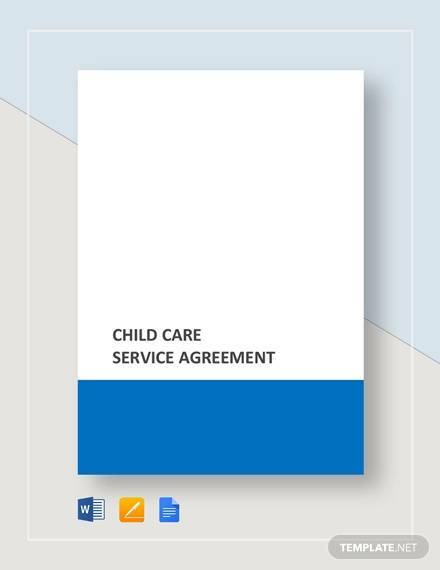 This is where a service agreement comes into play as it gives a framework of what will be carried out and when it will be delivered. Working with a contractor or contractors demand protection whether or not a contractor has a reputable history. 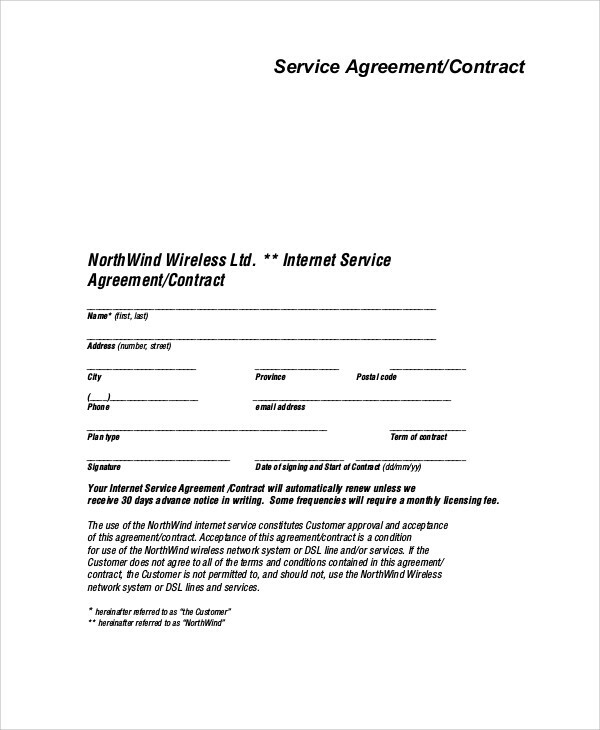 Just in case something goes wrong such a party not doing what is expected of them, the service agreement can be used as proof. 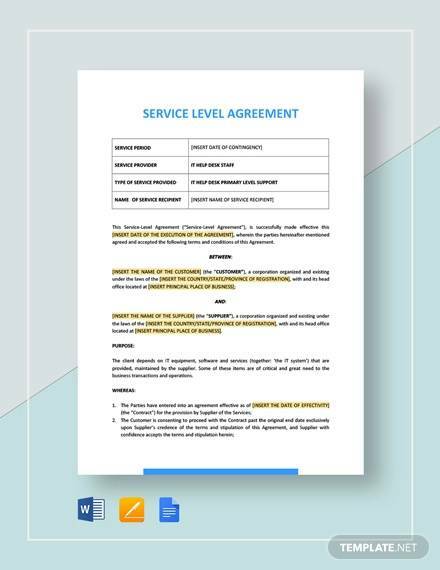 You can read more of the importance of a service agreement template at Why Your Business Needs Long-Term Service Contracts. Determine whether you need an agreement or otherwise. Think about the product purchased and whether or not it would need a service agreement or otherwise. More often than not, items or articles that may be considered as expensive may call for the need of a service agreement just in case a part breaks or glitches. 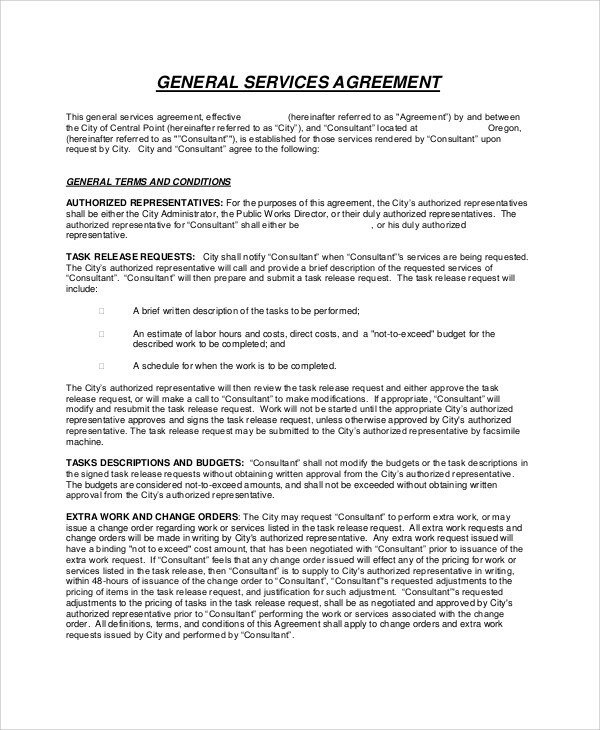 The duration of the service agreement. 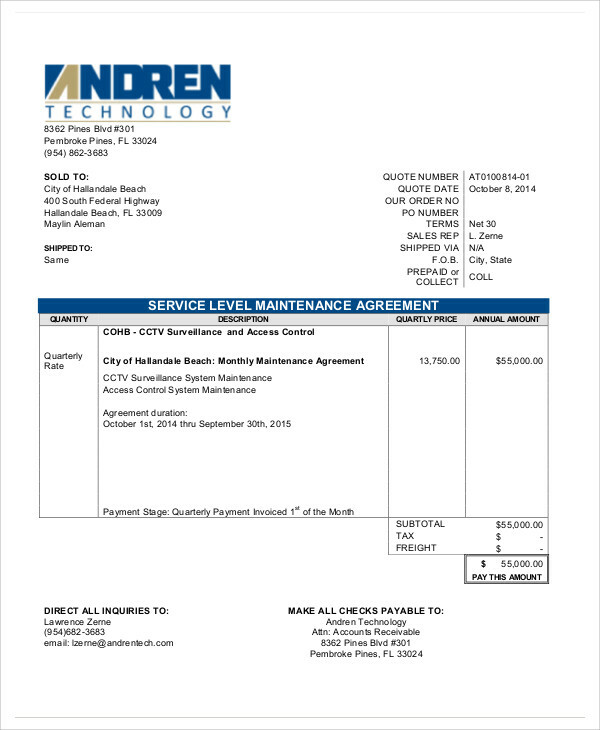 Most of the time, a service agreement would last from a couple of months to a year. The terms and conditions. Think whether you would like to include for all the parts of a product or for specific sets of parts of the product. Think of who you are getting into a contract with. Do your research and see if the contractor has a great reputation. Use what you have researched to your advantage. Think about the financial stability of the contractor as well. Define the product. Think about the product or the service to be rendered. Define the consideration of the parties. Just like any other type of agreement, both parties should give up something valuable in order to make the contracts enforceable. For the service provider, he/she will be giving up the services he/she will offer while the other party gives up money either in lump or increment for a scheduled period of time. Determine the duration of the agreement. 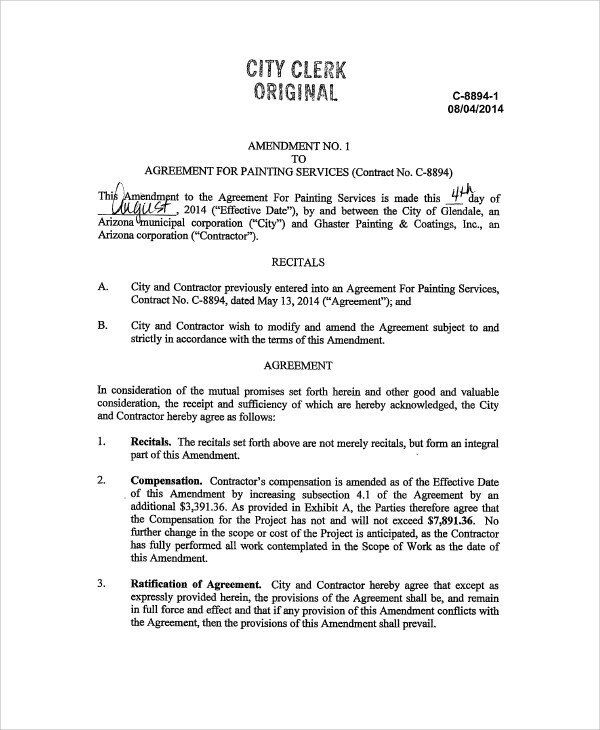 A service agreement is usually set up with a fixed term wherein the duration of the agreement is defined. It is usually stated in the amount of time that the contract will be in effect. Coverage. Make sure everything is outlined in grave detail to ensure that all the necessary items have been clearly explained. This will help to avoid confusion for both parties and will also help to avoid any unnecessary discourse. Limitations. Make sure to also explain and outline what the specific limitations of the agreement are. Additional duties. This means any extra requirements that should be complied regarding providing of the services. Boilerplate provisions. This refers to clauses with specific meanings and determinable outcomes. These are also considered as severability clauses. Provide spaces for signatures. Make sure that you provide spaces where both parties will affix their signatures. You will find more information regarding coming up with well-written contract agreements by reading up on How Do You Write a Contract Agreement? To make sure that you are able to carry out the proper procedures of executing a service contract, we will give you a couple of useful tips that might help you out. Make an offer. 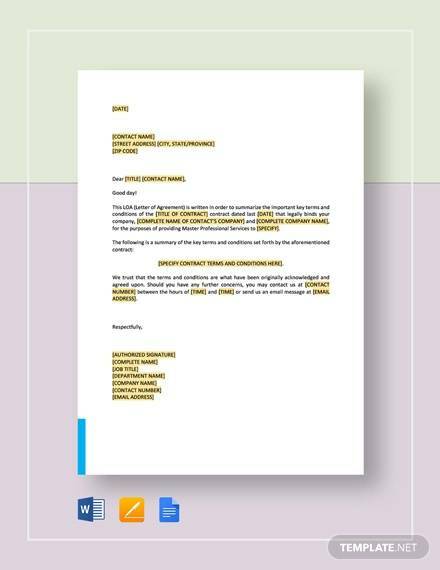 Once your contract is ready, meaning it has been proofread and has been checked by an attorney, you can now send it to the other party. If the other party agrees to the terms and conditions reflected in the agreement, he/she will immediately sign it. Otherwise, a counteroffer will be sent. Negotiate to come to an agreement. Going back and forth regarding the terms and conditions is not uncommon for agreements. This is usually carried out to ensure that the parties involved agree to all the provisions that are reflected in the agreement. Satisfaction is key in terms of agreements. Sign the agreement. Once everything has been negotiated and both parties have come to an agreement, it is now time to start signing. 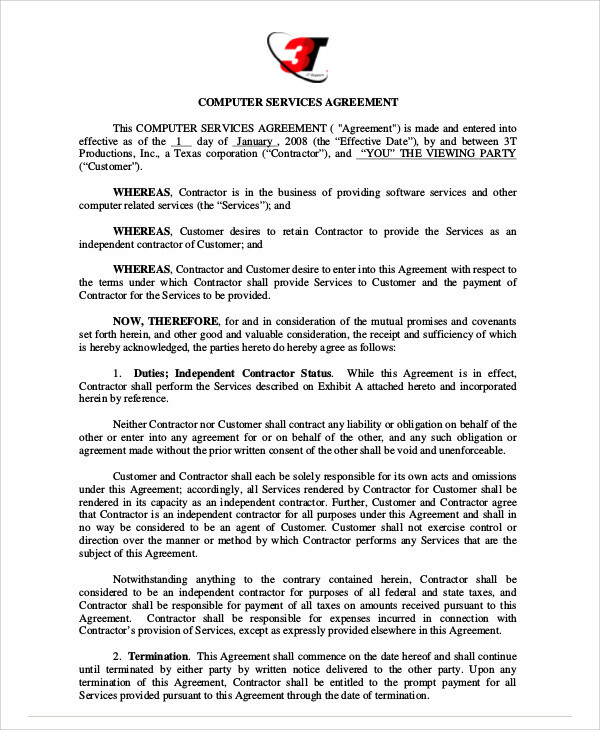 E-signatures are acceptable for the service agreement. 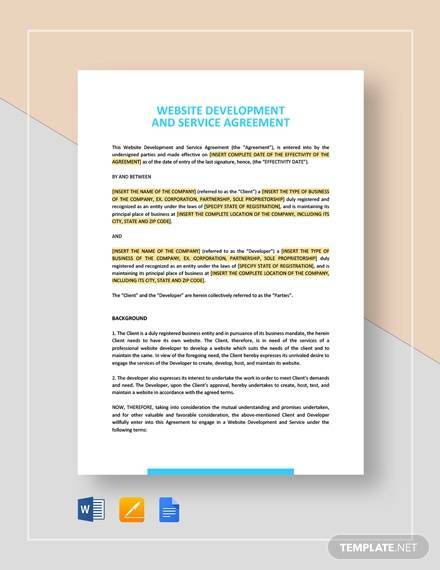 Why Should You Have a Service Agreement Template? You save time and money. Time and money is of the essence when it comes to a business. In fact, time is considered to be money. 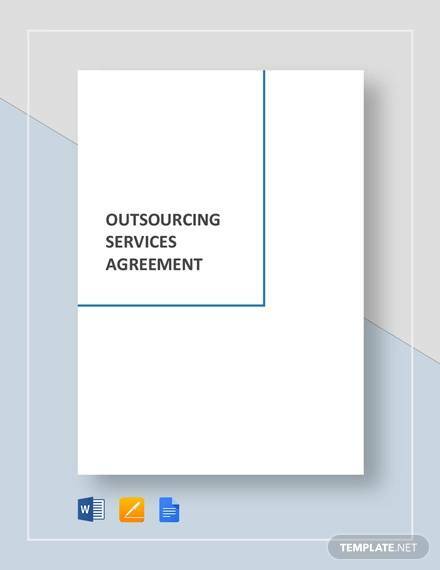 The amount of time spent during the creation of a service agreement up until the point of signing costs you time and money. 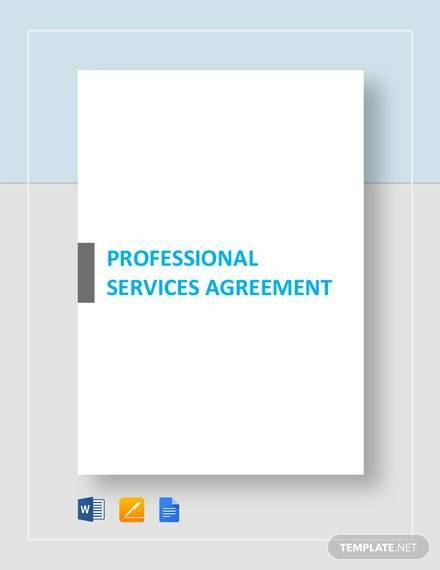 The shorter amount of time you allot for coming up with a good service agreement, the more money you will be able to save. With payments and payment schedules reflected in a service agreement, unnecessary costs and surprise expenses can be avoided because even before you affix your signature on the document, you already know how much it will cost you. Avoid misunderstanding and confusion. Given that you came up with an agreement that is complete with all the necessary and vital information about providing of services, you will end up avoiding confusion. 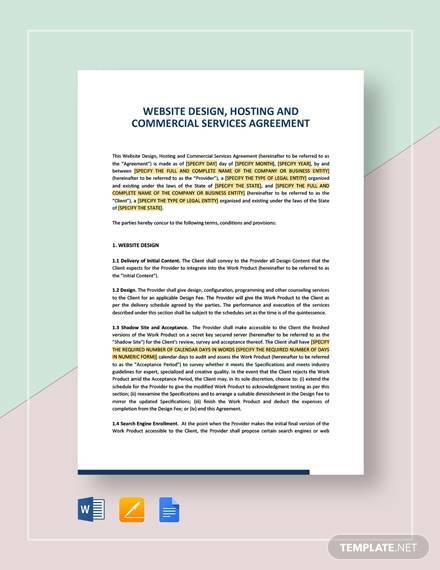 Once signatures are affixed on the document, it is implied that both parties have understood everything reflected in the agreement. Should any misunderstandings arise, referring to the signed agreement will help to clear the air and make it clear who is right or wrong. Litigation is reduced. Going back to the previous reason, if misunderstandings are avoided, everything should run as smooth as expected. Litigations will definitely cost you money as these prove to be quite expensive. When misunderstandings are reduced, litigations are also reduced. 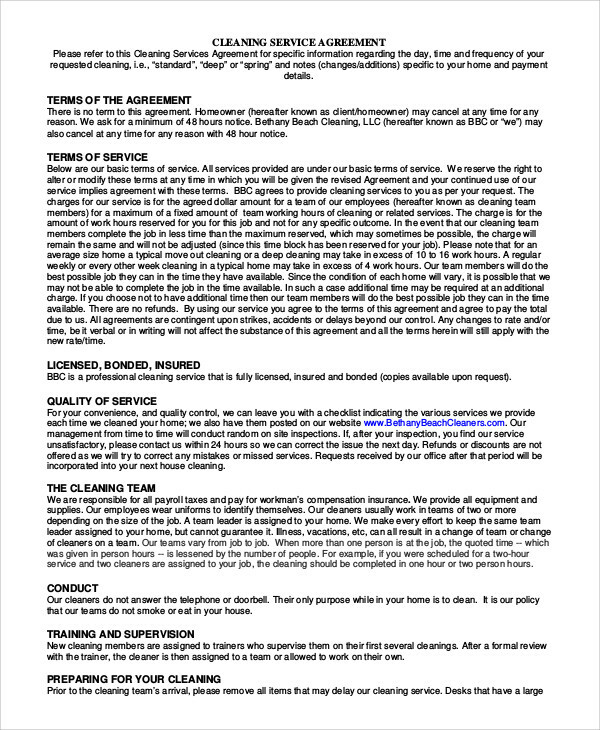 Does a service agreement have to be in writing? You may think that head nods and handshakes are enough. In some situations, it might be, but writing an agreement down can be easier to track compared to a handshake. 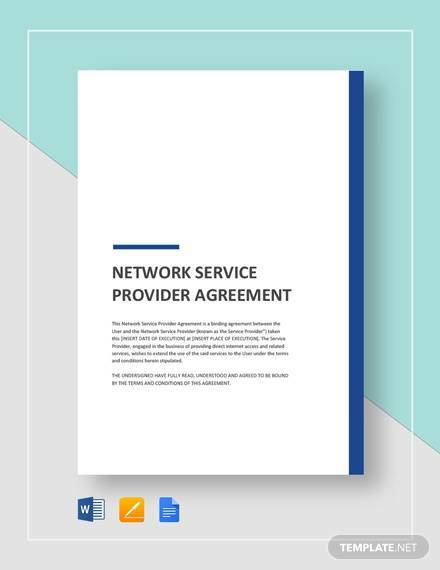 As what has been reiterated earlier, protection is what service agreements aim to give to the parties involved. What happens during a breach? Sometimes, one party involved in an agreement might not fulfill what is expected of him/her. Since agreements outline what is considered to be a breach and what are the consequences of these specific situations, then one must follow what has been stated in order to follow the correct procedures. Remember, should anything be unclear in an agreement, consulting with an attorney is highly advised. More information available at Remedies for Contract Breaches. Confused about the difference between a contract and agreement? Check out our article regarding Difference between a Contract and an Agreement.